Of course it is impossible to recognize all of the heroes out changing the world or who will some day find themselves here at the Twalzan Eden Rest center. We want nonetheless to highlight a few we have had the pleasure of working closely with. 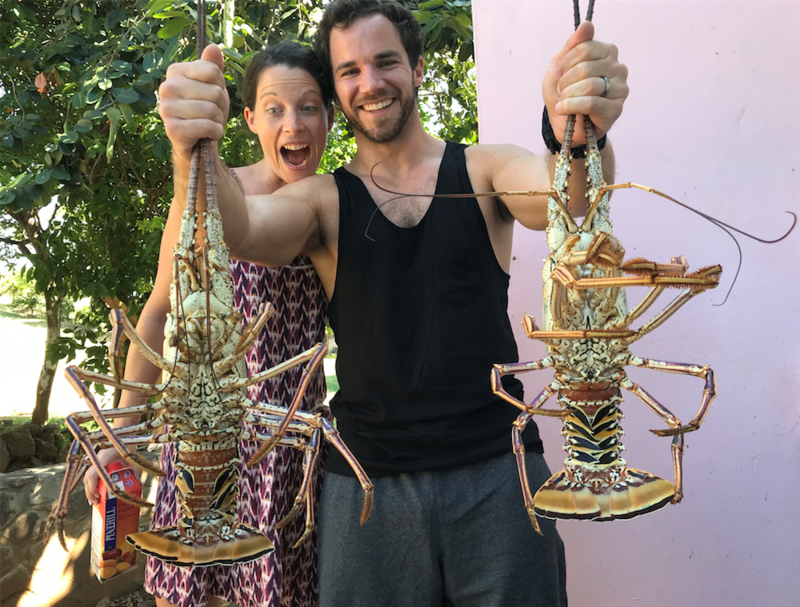 Sandrine and Ben have served on the Mercy Ship in Africa for several years working having to deal with challenging situations. Sandrine & Ben really needed a time to put the wind back in their sails. 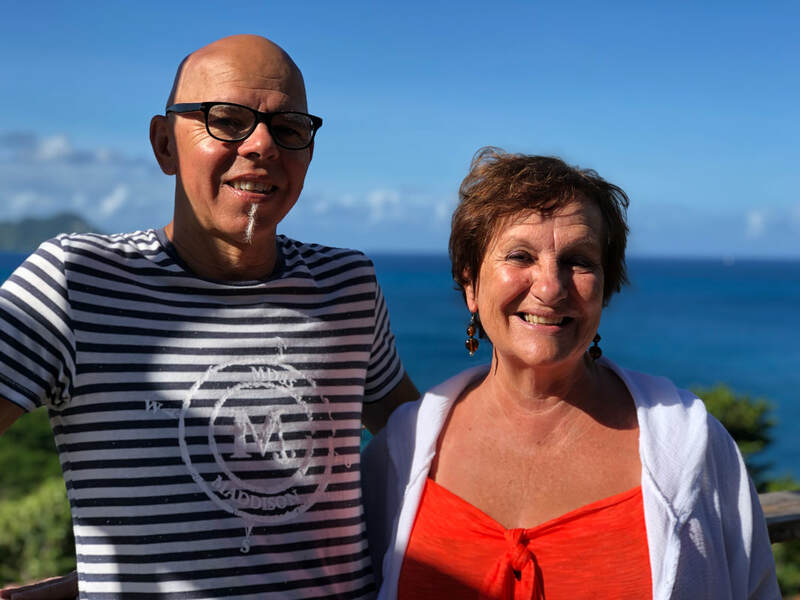 Rolf and Maryse have been missionaries for 40 years leading music and worship all over the french speaking world. They came to Eden Rest to celebrate their 40th anniversary and take a well-deserved time of rest and regeneration. Shannon is the founder of Matryoshka Haus, a collective of entrepreneurs, freelancers, and creatives all working to see hope, justice and restoration transform our world. They have created courses and tool kits to help non-profits, foundations, faith centers and social enterprises achieve more impact in their work. Robin, managing director of the Africa Mercy, the hospital ship of the global charity Mercy Ships. 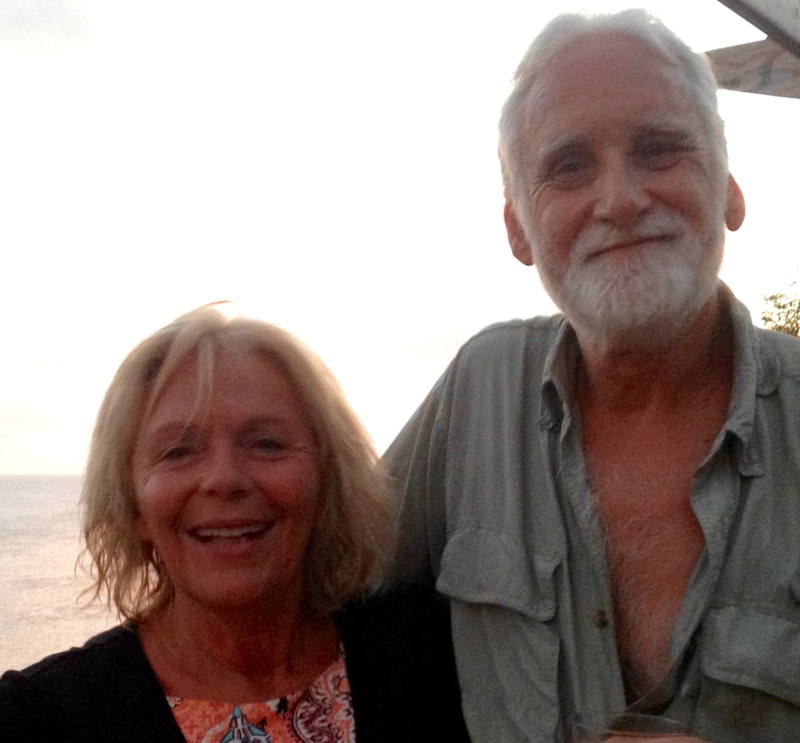 Robin & Laurette spent a time of rest & regeneration at our Center before going back to West Africa for the next mission. "We would not have been able to do a second mission without our time of rest at Twalzan Eden Rest center". Andrea with the help of her husband Harmen led the Advance Team of Mercy Ships, preparing the coming of the hospital ship. They have been working long hours managing all the logistics, public and governmental relations. They have spent a much needed time of rest in our Center. 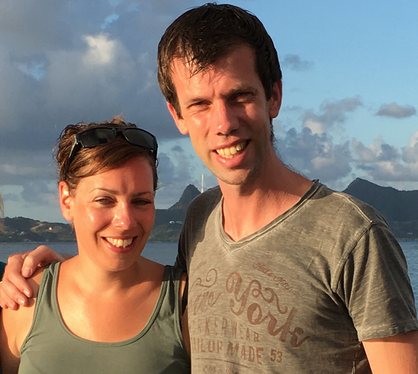 "This special time apart helped us to relax, to evaluate our time with Mercy Ships, to re-focus on the future and to spend quality time together in a beautiful place. The food was absolute delicious and healthy, we very much enjoyed it! We felt loved and taken care of." Dave and Barb are pastors on Vancouver island in Canada. They have been in ministry for decades and really needed a time of rest and regeneration. They came to our Center for two weeks and embrace this special place made specially for people like them that serve and love people around them. Danielle has been working in the charity world for many years. After years of service, she was a perfect candidate to take a deep long breath. Danielle came to our Center for a much needed time of rest and regeneration. "The island of Mayreau is a jewel, like a hide away to explore not only the beauty of nature but also it’s inhabitants. It was an opportunity for me to take a break from the busyness of daily life. This experience helped me take in some new healthy habits. Sam, Bryce and their family’s loving heart make this a unique experience." 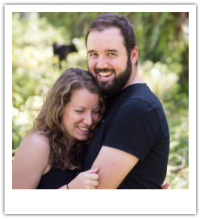 Josh and Katie are serving onboard the Africa Mercy in the Communications Department as videographer and photographer. They've spent a time of rest during their honeymoon at our Center before going back to West Africa for their next mission. Our Donors are important to us. Twalzan Eden Rest depends upon the generosity of others to fund the construction and running of the center. Join our ever growing list of heroes! Note: Some donors could not be listed for confidentiality reasons.